Friends, use the Search Box in the sidebar to find ideas by holiday or material or mitzvah. Email questions to BibleBeltBalabusta@ (gmail), or ask as a comment on the relevant post. I’ll see it and respond. I’m still here! Just busy with my naturalist work and writing at the moment. We did this Sunday and it was crazy and it was wonderful. quick, cute, and no craft foam! Seed Bombs can be a lovely native-habitat activity for class parties. Or just class. Do not try this at home. Or anywhere. We burned a bush in Third Grade today. As in, the Burning Bush. 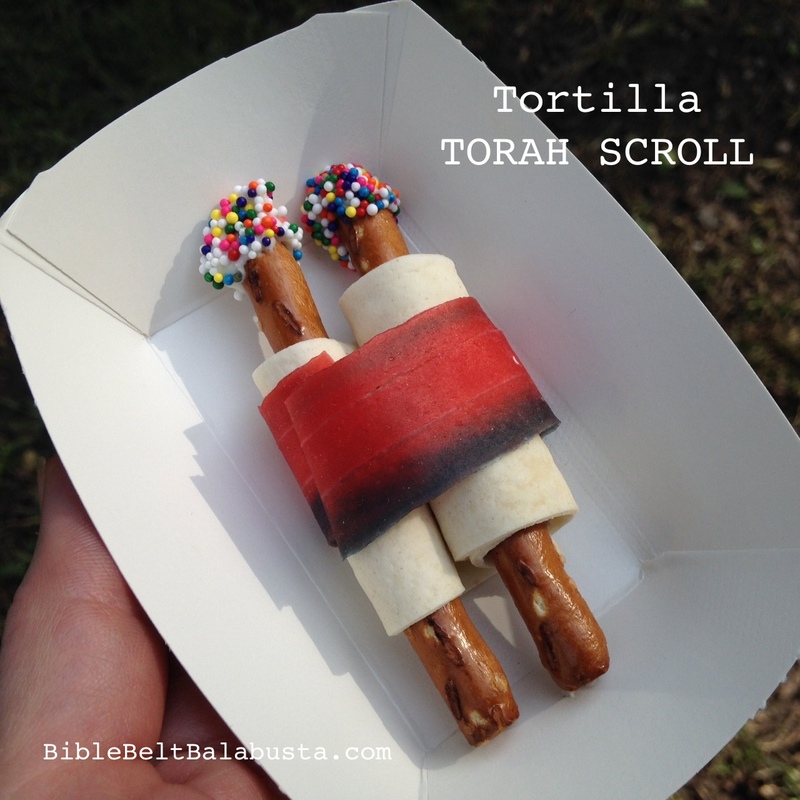 My goal was to make the Torah story more personal, memorable. Goal met. My goal was not to make the entire school wonder if the building was on fire, or to make our police office hunt me down, but that happened, too. Here’s when re-creating real things with edibles is legit: when you’ve already made the really real things. I wrote about repurposing discarded Christmas trees as backyard wildlife cover—and with a Tu B’Shevat connection—at my nature site: Look Around. Should you care to read about the time I snuck a Christmas tree into Hebrew School, or about an easy way to dispose of stolen Christmas trees once spring springs, or my fantasy Burning Bush lesson plan, do take a look. 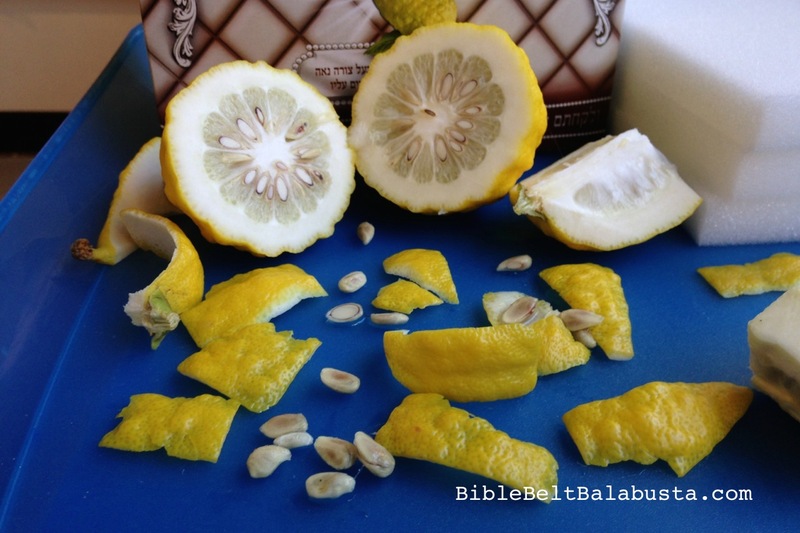 We are lucky if we have an etrog. We are obscenely lucky if we have 15 of them. After Sukkot my 2nd and 3rd graders got to explore leftover congregational etrogim in class: boxes and boxes of glorious, weird, bumpy, fragrant, delicious and gorgeous etrogim.